By David Ponce on 11/02/18 • Leave a comment! 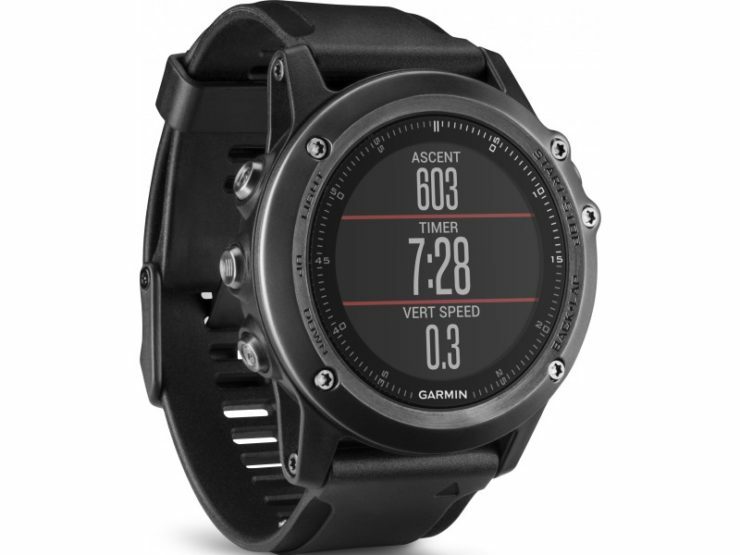 Need a sports tracking watch? Things don’t get far more extreme than with the Garmin Fenix 3. So, from tracking running, sprints, to skiing or swimming, it can do it all. In addition to the type of exercises and custom exercises you can add in, it features different work out modes. You can choose from interval training to weight lifting. What does it track? Steps taken, calories burned, cadence for running, average heart rate, and nearly anything else you want to know about your workout. If you want to maintain a log of your improvements, or simply track your heart rate with each run to ensure you are working to the highest capacity, this watch will provide that information to users. If you’re thinking of buying one of these watches then you might want to consider a catalogue. They have a huge range of products to choose from and offer flexible payment options. Techcred.co.uk is a good place to check out to find the best catalogues in the UK. By Carole Smith on 08/16/16 • Leave a comment! 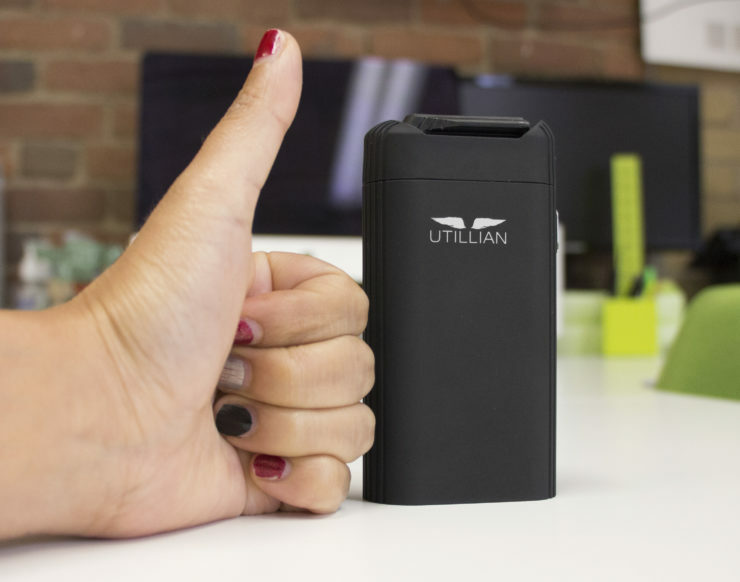 Today I have the pleasure of reviewing a brand new portable vaporizer, the Utillian 720. The 720 is the second vaporizer made by Utillian, who launched over a year ago with the 650. It’s always a good sign to see a manufacturer come out with a second option, as this typically means that things are going well. 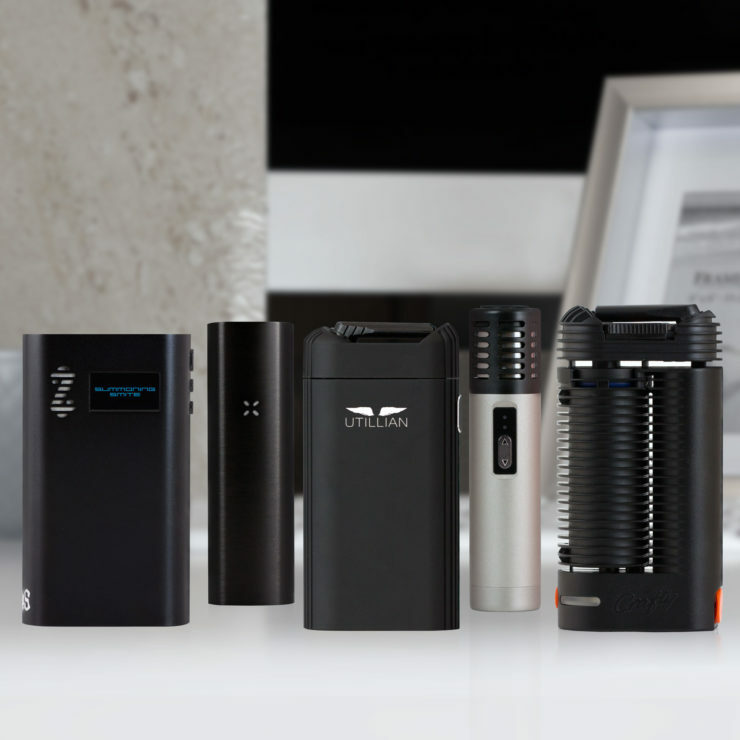 Utillian even recently updated their first vaporizer, now offering the new and improved Utillian 651 in its place..
Of course none of that guarantees that their vaporizers will be any good, which is why we’ll be taking a detailed look into the functionality of this vape today. If you’re just here for the highlights, I have to say that the Utillian 720 is a pleasantly effective device. I really enjoyed the vapor it puts out, and the manufacturing quality is also good, especially for the price. If you are new to vaporizers however, we highly recommend taking a peak at this vaporizer buyer’s guide first. But if you want all the details on this new convection portable, read on below! By David Ponce on 07/08/16 • Leave a comment! We reviewed the Zus Car Charger and Car Locator a while ago and came away impressed with its design and functionality. We thought it had accomplished something pretty impressive by redesigning and improving on a seemingly banal piece of tech. And they’re now done the same with yet another commodity: the charging cable. 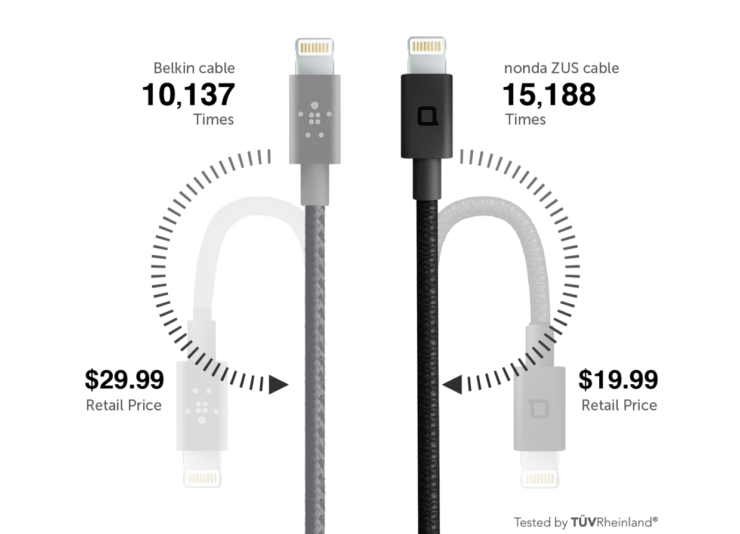 We’ve been playing with the Zus Kevlar Charging Cable for the last couple of weeks, and we simply don’t see ourselves going back to Apple’s touch-it-and-break-it cables. The Zus offering’s claim to fame is that it’s built like a tank. It’s reinforced with Kevlar, which is the same material you find in bulletproof vests. The company claims it can pull a car, and resist the normally irresistible force of a cat’s cable-chewing addiction; we believe them. The cable also features a 90 degree plug, which helps it get into tight spaces, like a cramped car’s cigarette lighter socket receptacle. 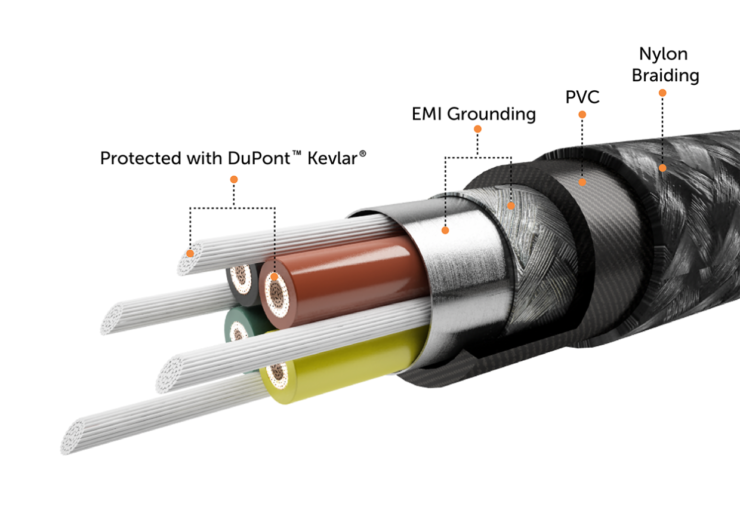 In third-party testing, the Zus Kevlar Cable was bent 15,000 times, which is 50% more than Belkin’s, its closest competitor. We have no trouble believing any of these claims. The cable definitely feel solid in your hands. It’s not supple and feels rather sturdy, staying bent at the angle you select. The nylon braiding is a nice touch and give its a premium feel. Even the packaging it comes in has obviously been designed with care and attention to detail. 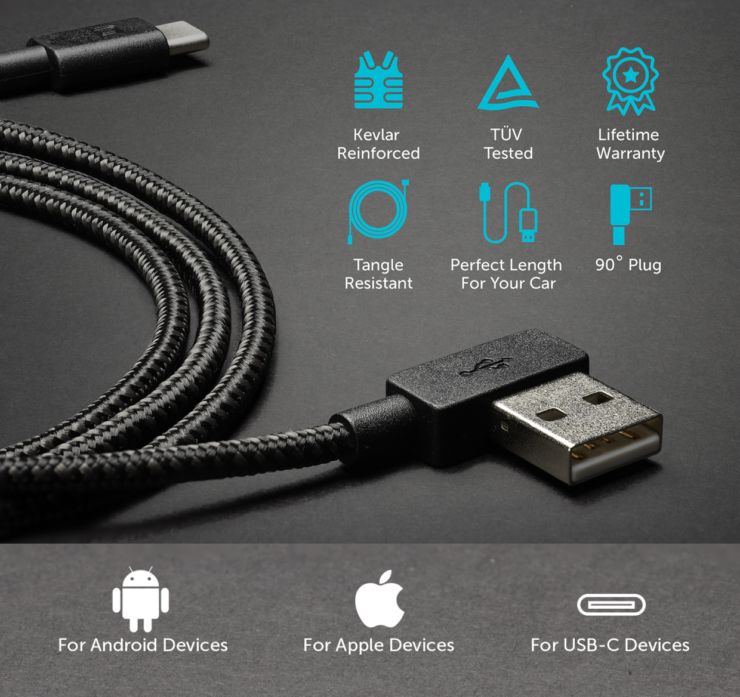 The most impressive thing about the Zus Kevlar Cable is that it’s just $19. It’s on pre-order now, with shipping in mid-July. By David Ponce on 06/14/16 • Leave a comment! There’s a bunch of ways you can make your own pizza at home, but if you ever have a chance to get it cooked in a wood-fired oven, you’ll realize just how awesome these are. Unfortunately, these tend to be huge, not portable in the least, cost a fortune, and therefore are out of reach. 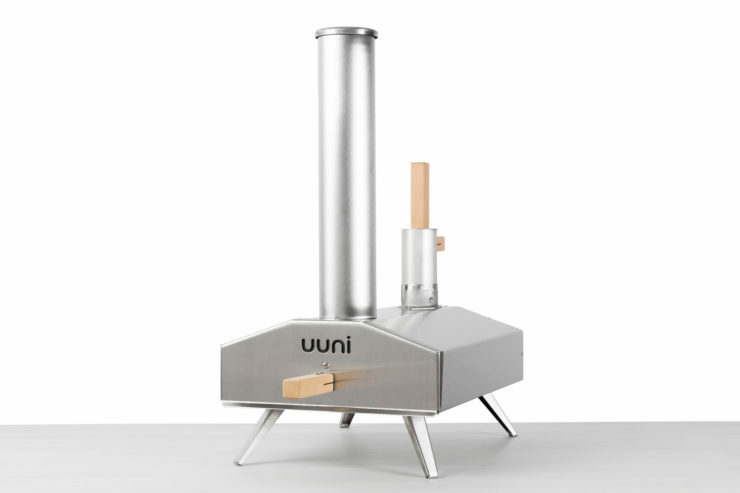 The Uuni 2S that we received as a review unit a few weeks ago however is none of the above. It’s extremely portable and costs a very reasonable $300. It uses granulated wood pellets as fuel, which are energy dense and low in cost, and is able to reach temperatures of 900F (480C) in as little as 10 minutes of heat-up time. That’s hot enough to cook a pizza in 2 minutes. Or at least, this is what the company claims. So how did it do? Let’s find out. By David Ponce on 06/01/16 • Leave a comment! 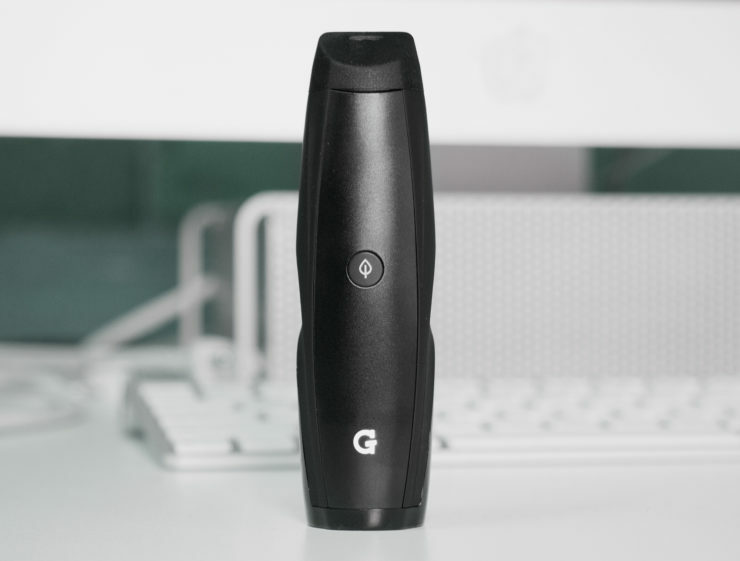 Today we’re going to take a look at the G Pen Elite, a new portable vaporizer made by Grenco Science. The G Pen line of vaporizers is well known among a wide range of people for reasons ranging from their sleek designs to high-profile partnerships with celebrities like Snoop Dogg. However, one thing Grenco hasn’t been known for is creating vaporizers that succeed in true vaporization of dried material. If you aren’t expecting much from a Grenco produced vaporizer, then you’ll probably be very surprised if you get the chance to try the Elite. This small and elegantly designed vape really blew us away in terms of overall quality compared to our expectations, especially given the price. There certainly are a few downsides, but overall this is a vaporizer that we expect to be very popular. Let’s take a look at the materials and design that went into this vape, then we’ll go over how it performed when put to the test. The following article is brought to you by Raghav Govindarajan and 1ByOne. -Ed. We’ve all been in those situations where we needed our music to be just a bit louder or even portable. I know I’ve been to social events like picnics and small parties where I need that extra oomph in my music. I was able to find that extra firing power in the form of a seven inch speaker made by 1byone. 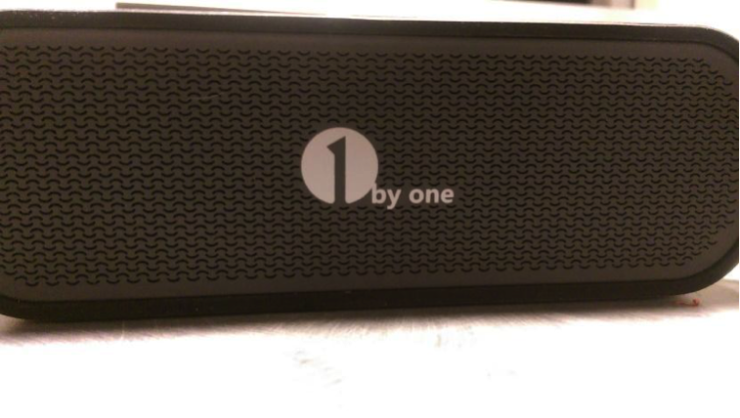 The 1byone Wireless Portable Bluetooth Speaker is a pretty small speaker, relatively speaking. It is about the size of my HTC One M8 in terms of length, and width. It is a very light speaker, and I will admit that initially threw me off. I did not think that this tiny speaker would be capable of producing a respectable sound, but boy was I wrong. Syncing the speaker was not a difficult task at all, it was as simple as holding the power button until you heard the confirmation that the speaker was on. It automatically starts searching for devices, and I was able to immediately able to sync to it with no issues. After that, I took a look at the interesting interface. The top of the device has 4 buttons that act as the control panel, with the rest of the circles acting as an aesthetically pleasing effect. By David Ponce on 04/18/16 • Leave a comment! There are tons of Bluetooth speakers on the market, but that doesn’t mean they’re all equal. 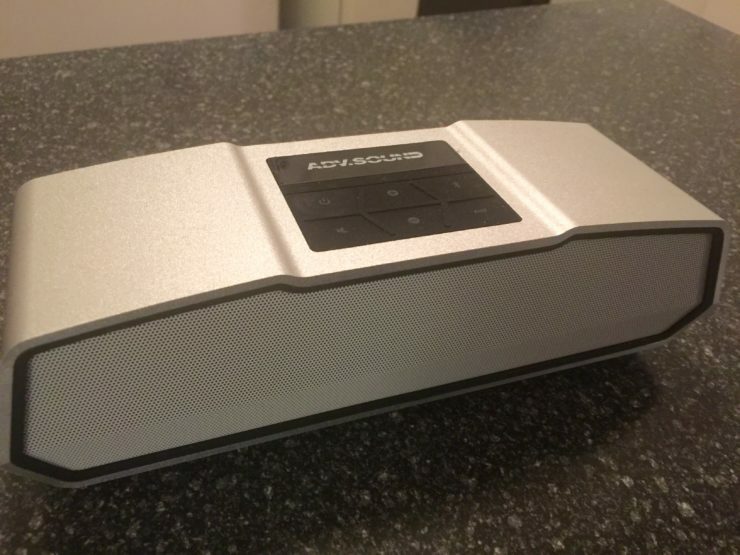 We’ve spent the last couple of weeks playing with the Adv.Sound 993 Bluetooth Speaker, and have come away impressed with its craftsmanship, its sound quality, battery life, and overall value. Read on for our brief, but full impressions.